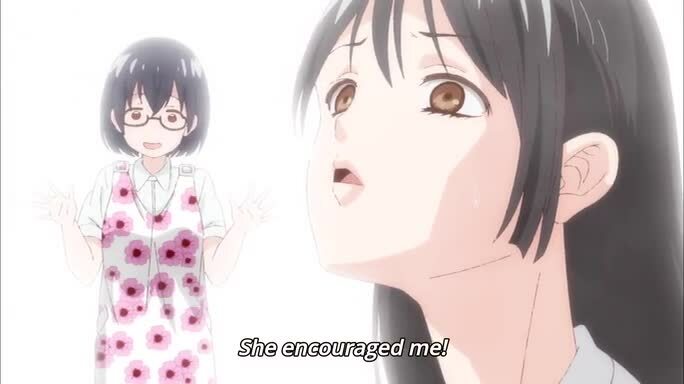 Home›OS Updates›Asobi Asobase Ep. 8 is now available in OS. 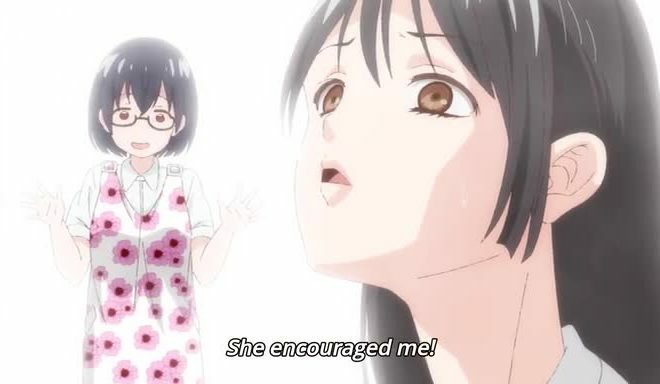 Asobi Asobase Ep. 8 is now available in OS. Hanako, an athletically proficient, yet thick-headed student with a weird fashion sense, plays a game with the American transfer student Olivia. However, their vigor irritated their classmate Kasuki who dislikes playing games since she has always been teased by her sister for being bad at them. With a turn of events, it was found out that Hanako is terrible at English. Thus, she asked her foreign classmate Olivia to help her, but Olivia, who is only born and raised in Japan with foreign parents, can’t actually speak English at all! 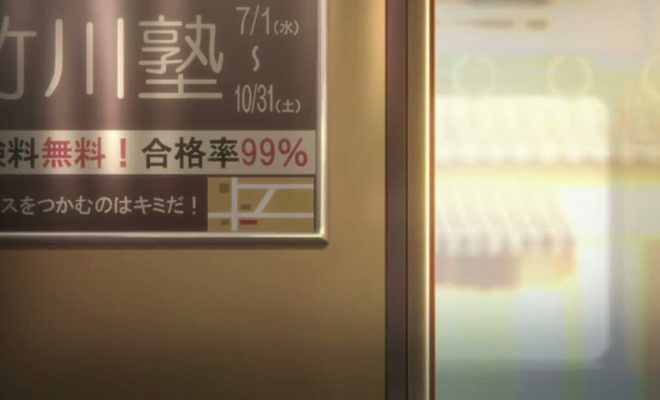 Watch over these three girls’ surreal school-life comedy. You can now watch Asobi Asobase Episode 8 in Otaku-Streamers.com. Hibike! Euphonium 2 Ep. 7 is now available in OS. Hagane Orchestra Ep. 11 is now available in OS. 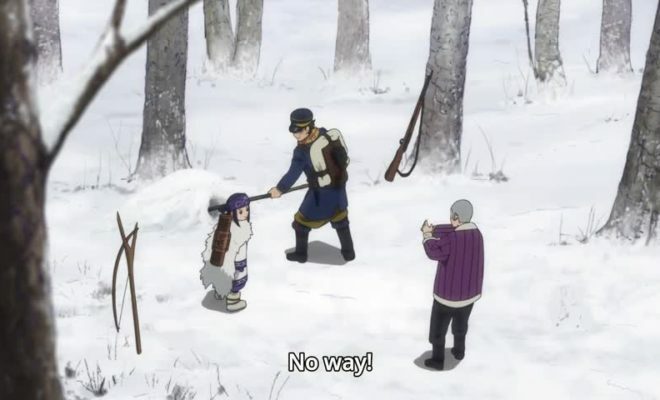 Golden Kamuy Ep. 8 is now available in OS. Folktales from Japan Ep. 245 is now available in OS. 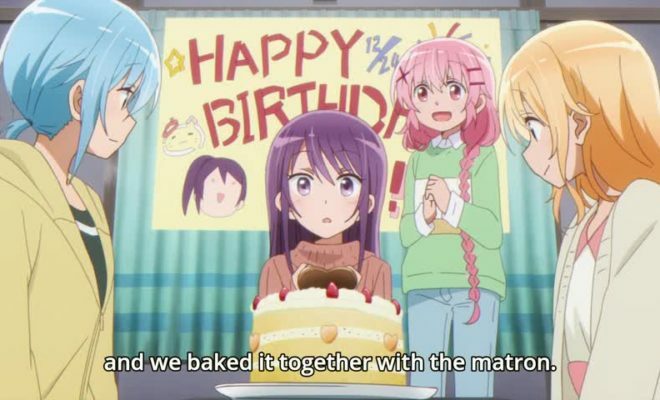 Comic Girls Ep. 10 is now available in OS. 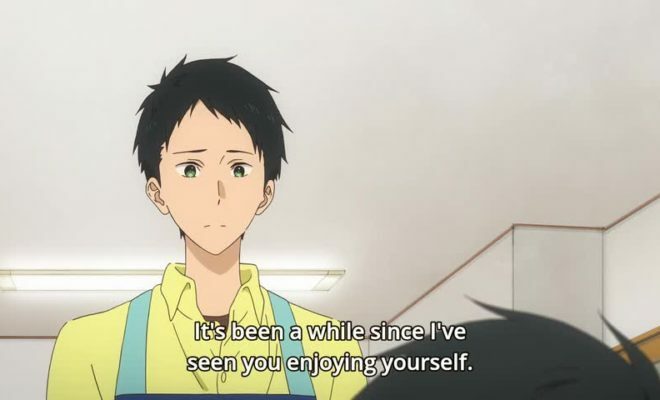 Tsurune: Kazemai Koukou Kyuudoubu Ep. 4 is now available in OS. Kidou Senshi Gundam: The Origin Ep. 3 is now available in OS. Angolmois: Genkou Kassenki Ep. 3 is now available in OS. Banana Fish Ep. 4 is now available in OS.